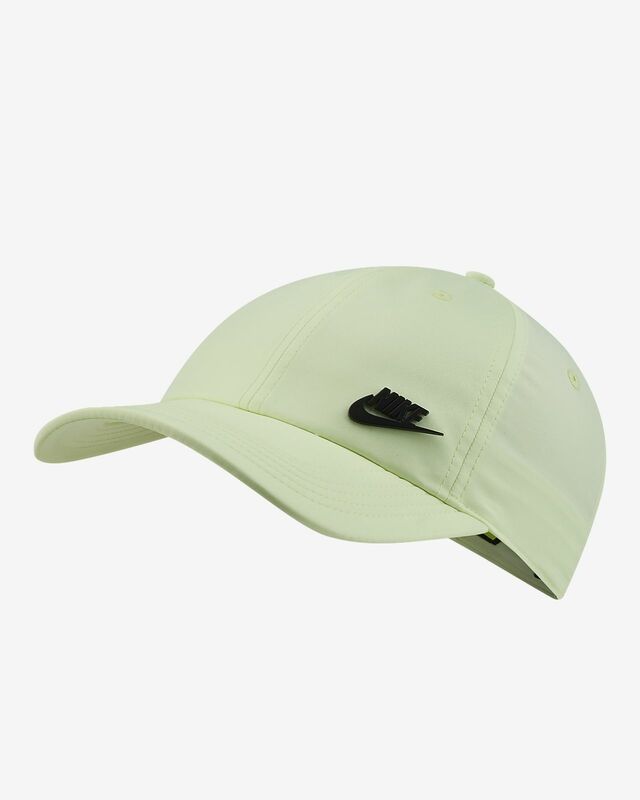 The Nike Sportswear Futura Heritage 86 Adjustable Hat features a durable six-panel design and an adjustable closure for a custom fit. Fabric: Body: 100% polyester. Back of front panel: 65% polyester/35% cotton. Underbill: 100% cotton. Man, I love this hat, I want another. I was fly and simple. 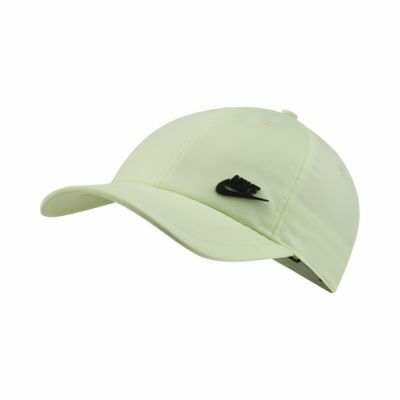 This is a Great hat, good fit, vibrant and sharp colors.